This was a matter of time. I was waiting for VASSY to come out and make her own track. She’s been on so many different hit tracks. Although, most people don’t realize that she’s a quadruple threat. She sings, writes songs, is a writer and produces. Having all of this under her belt was only setting us up for awesomeness. That is what we got from VASSY. This track is just so much fun. 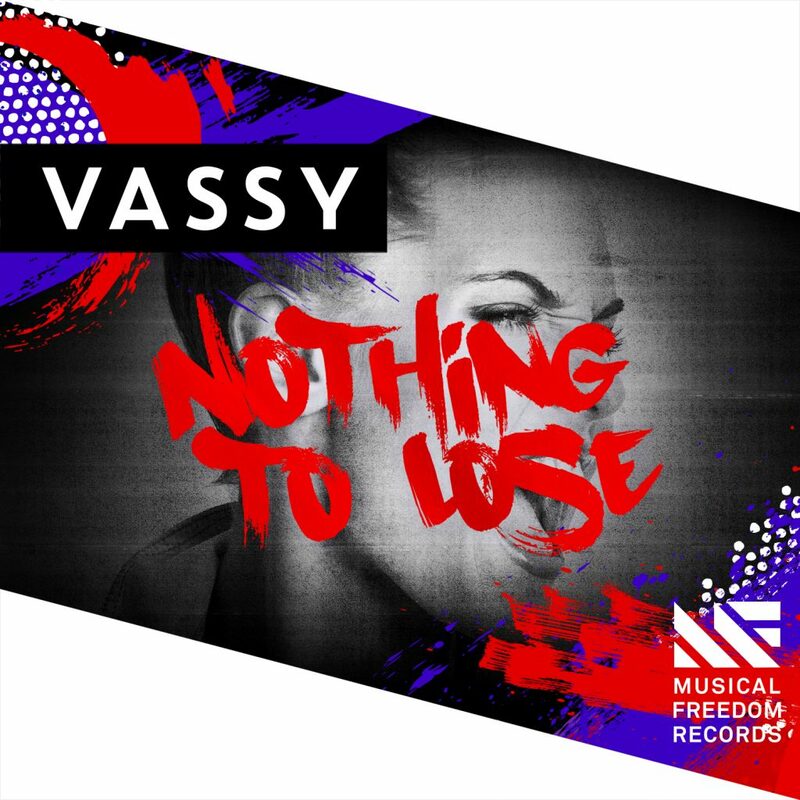 VASSY’s vocals are top notch as in every track she does. This is a big house track, but not a festival anthem. It is great to hear this track and what’s even better is she has Tiesto who helped co-produce this track. She literally had nothing to lose and KILLED IT! Check it out now!